SIESTA KEY - HIDDEN LAGOON BEACH CLUB - PENTHOUSE UNIT - FULL PANORAMIC GULF OF MEXICO VIEWS. There are very very few of these properties on Siesta Key. A real seventh floor penthouse, end unit, with full south and west panoramic "Gulf of Mexico" views, just breathtaking! Capture all Siesta Key sunsets no matter what time of year. 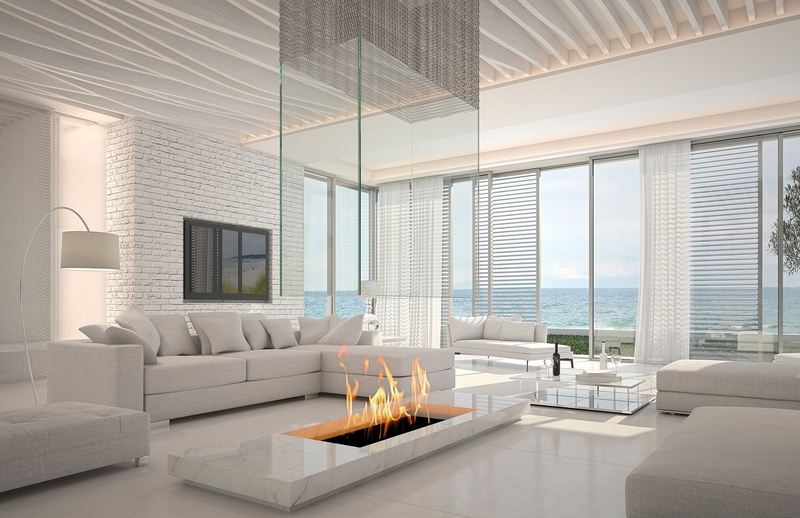 All living rooms / bedrooms boast the same Gulf Views. Fully updated, no room left untouched. In order to appreciate these tasteful updates one must look at the photo's / virtual tour attached to listing (includes drone footage). This rare property includes but is not limited to a very large open floor plan; living / kitchen, three bedrooms, three bath areas, a den, a fully enclosed balcony and laundry room. This particular unit comes with a deeded under building very oversized garage (you will not get caught in the rain). The garage has plenty of room for not only two oversized vehicles but can accommodate quite a bit of other storage. 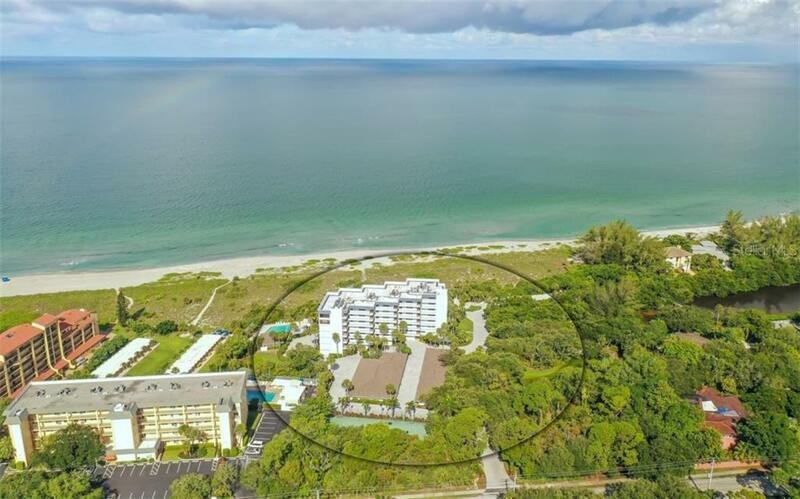 The common property amenities are quite extensive; private beach access, heated pool, beach locker, nature preserve with kayak / canoe launch, mature landscaping, secure entry, on site manger, exterior automatic hurricane shutters on all windows including hurricane front door protection. This building is very private and is not transient living (no weekly/daily rentals allowed). This is your "private" Siesta Key Residence, we look forward to your call and showing! Additional Water Information: Community has a deeded kayak / canoe launch in lagoon.